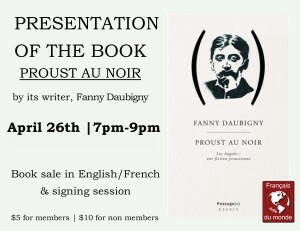 What remains of Proust’s monumental novel In Search of Lost Time a century after its first publication? 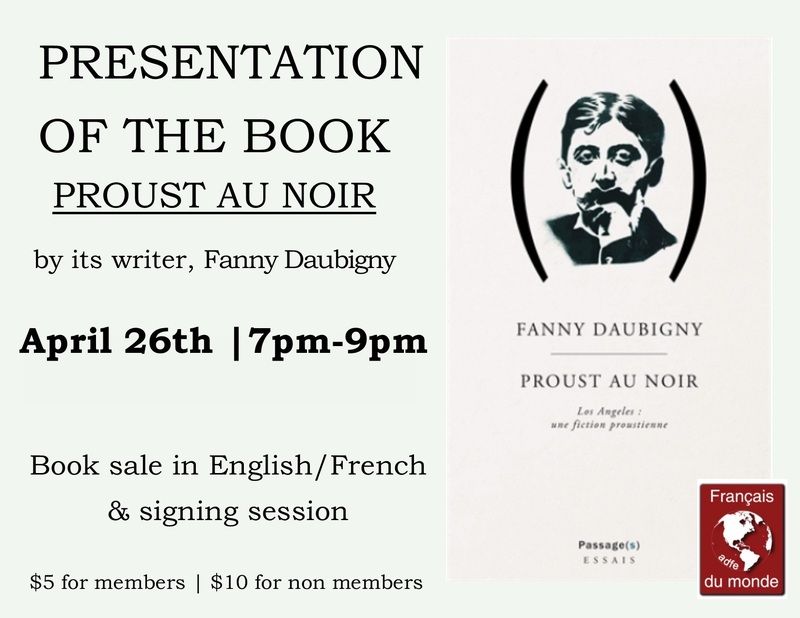 This book explores Proust’s novel in a novel way and through a color: the color black. A color that is basic and complementary, found in two different genres: noir novels and film noir. In Daubigny’s essay/fiction, film is viewed in plain sight and literature is read in the dark room of Proust’s obsessions. A noir story told here on the fault, at the edge of the Pacific, in Los Angeles. Fanny Daubigny is a writer, translator, and poet. She has published many articles on Marcel Proust and is a specialist in the nineteenth and twentieth century French and Francophone literatures. She lives in Los Angeles, city of angels and the home of crime.